Is geopathic stress causing anxiety in your cat or dog? Tesla pendants for pets may help harmonise the frequencies affecting your cat or dog. 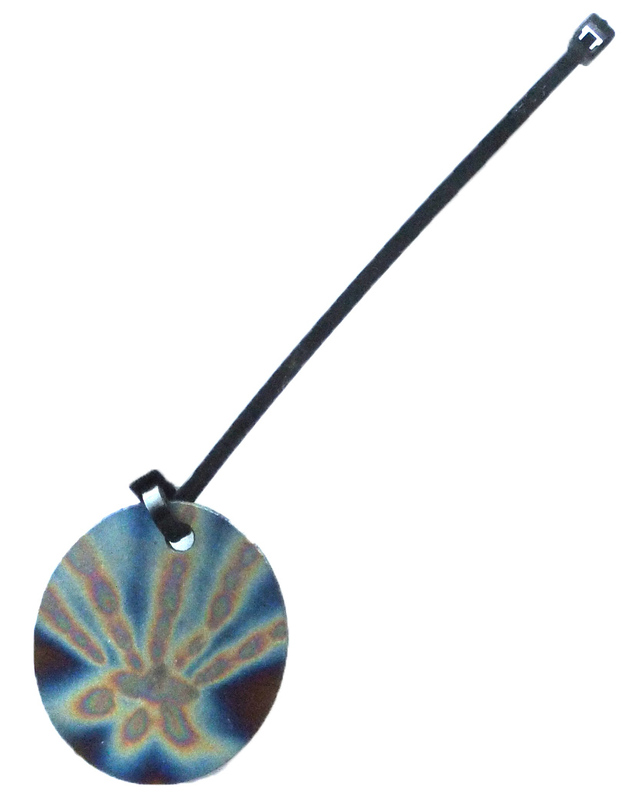 The Tesla Furry Friend Pendant was specifically designed to be worn on the collar and has a unique tie cable. During the proprietary manufacturing process the vibrational signature of the metal (Titanium) has been varied so that it acts as a transceiver of specific photons (packets of light/energy). After 24 hours your Tesla Furry Friend Pendant will have adapted to your pets energy matrix and should then not be worn by other pets. This product then has the effect of strengthening your pets energy field, thus helping to alleviate the  bio-energy effects of some man-made EMF/EMR. The process is similar to an antidote, which transforms a poison to neutral and educates the body to resist the poison next time. Testing has been done on a variety of pets after they have worn the FFP in the correct position for 24 hours. The proprietary treated metal in the Furry Friend Pendant is not affected by any chemicals (body acids or chemicals in water etc. ), so bathing or swimming with the Tesla Furry Friend Pendant on is recommended. Order your Tesla Furry Friends Pendant below - we deliver across the globe! Smaller pendant especially designed for cats and small dogs. To help with anxiety, stress and Electromagnetic Smog. Our four legged furry friends feel the above just like humans - help them counteract the effects with our new Tesla's pendants just for pets. Easy to fit, you will be amazed at the way their personality and health changes. Medium sized pendant especially designed for medium dogs. 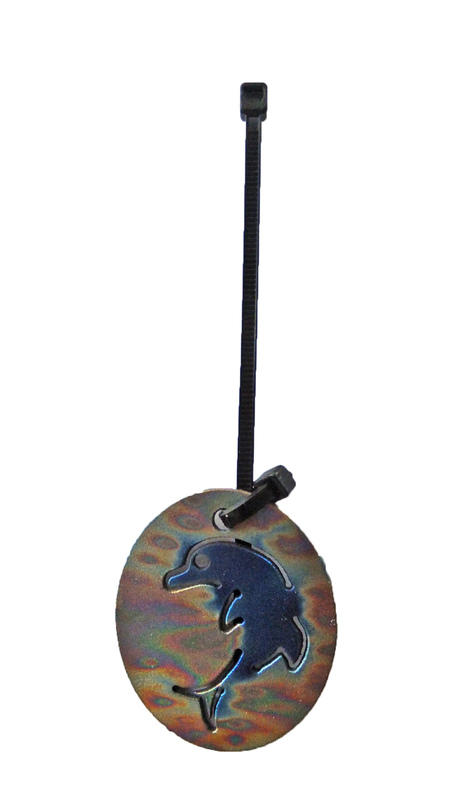 Large pendant especially designed for larger dogs.